NEWSWATCH: Henri van Breda has been found guilty of murdering his parents and brother in their Stellenbosch home in 2015, following Judge Siraj Desai's lengthy judgment which recapped the 66-day trial in the Western Cape High Court yesterday, 21 May 2018. Henri van Breda in the Western Cape High Court docks awaiting judgment. Van Breda has also been found guilty of the attempted murder of his sister Marli, who survived the attack with no memory of the incident. She did not testify in the case. Van Breda claimed that a masked intruder broke into the house on De Zalze security estate and attacked his family with an axe. According his testimony, the intruder fled, leaving Van Breda with only superficial wounds. Judge Desai accepted evidence that these wounds were actually self-inflicted. 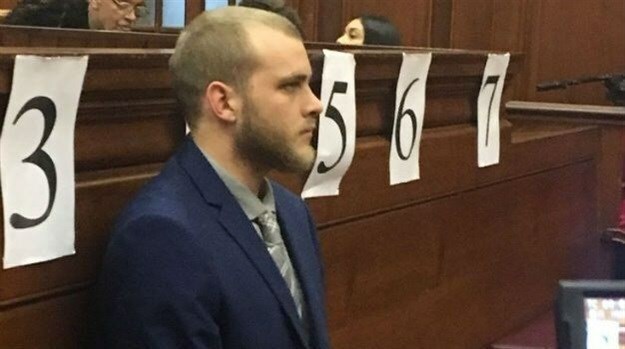 During the reading of his verdict, Desai pointed out all the inconsistencies and irregularities in van Breda's story, including his disbelief that an intruder would attack the rest of the family in such a brutal way, while leaving van Breda virtually unharmed. Desai commented on the accused's marked lack of empathy and urgency following the attack, highlighted by the fact he only called emergency services some three hours after the incident, despite managing to place several calls to his then-girlfriend in the intervening hours. Van Breda has been taken into custody and placed at Pollsmoor Prison's hospital until his sentencing on 5 June 2018. 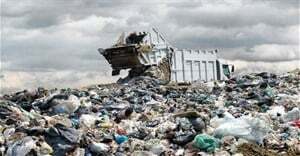 The NPA is said to be seeking a life sentence for each murder.